For over 10 years The Period House Store have been sourcing and supplying the highest quality furniture from period times to deliver to our consumers and customers. Our product range is extensive and ever growing, with a beautiful showroom on hand to be visited which houses some of these amazing products on display to peruse prior to making your purchase. We are open 7 days a week and are on hand to assist you in any way we are able to make the right choice when choosing your period furniture items. Browse our website today – we have everything you could require, from cast iron radiators to Aga stoves, period door furniture and period bathrooms – if there is anything you however do not see that you require please just ask, not all items we hold are featured on our website or within our showroom. Customer satisfaction and experience is paramount to our ethos, we will never pressure a customer or chase an enquiry. We simply give you the information you require and leave you to decide the outcome of your enquiry thereafter. 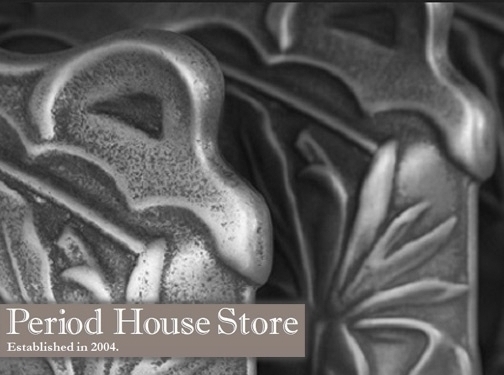 With recognition and customers from the celebrity world such as Kate Moss and Sir Ian Botham, The Period House Store has quickly and steadily grown to hold a reputation of quality, commitment and satisfaction for all. UK (Richmond, North Yorkshire) based business - established in 2004 - providing antique furniture for sale. Website includes e-commerce facilities, delivery and returns information, terms and conditions, testimonials, blog, full contact details including company registration number. Company website has been online since 2008 according to web.archive.org.